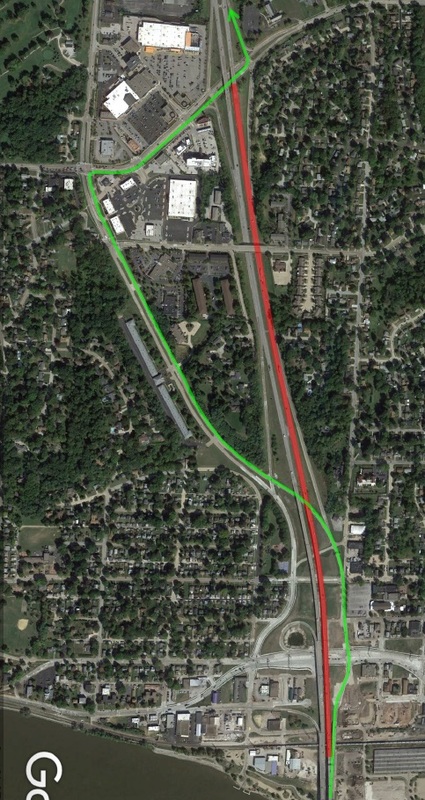 Between Exit 4: US 67; Grant Street and State Street and Exit 3: Middle Road and Locust Street (Bettendorf). The road is closed due to road construction work. A detour is in operation. Until May 24, 2019 at about 6:00AM CDT. I-74 WB to US 67 SB TRUCKS Exit, turn right. Left at 17th St. Left at US 67 SB.